What Is the Purpose of Adhesive Tapes? This depends on the method you plan on using it. You could use an adhesive tape to packs boxes or cartons for storage. You could require a long-lasting durable adhesion that can withstand cold and heat and moisture. You might need a tape that can also act as advertisement for the contents inside as fragile. The purpose for your tapes is as the rolls itself. Get a range of tapes form clear tape, brown lacking tape and the aforementioned, pre-printed FRAGILE tape. Choose from an assortment of lengths and widths. Give the easy-tear tape a try for those hand-held jobs that require a tape that works with you and not against you. Get a 75mm brown packing tape that adheres to whatever you apply it to with a wide strip of adhesion that withstands and resists the elements. The purposes are endless. 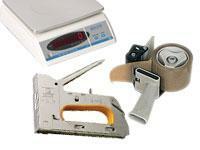 Where Can Adhesive Tapes Be Used? Because of our wide selection, we can’t tell you where it can be used because it would be a shorter list to describe where it can’t be used. We wouldn’t recommend it for surgery or medical practices, but if you need it in the warehouse, in the showroom, in the backroom, in the house or the garage, we have the tape for you. Who Might Use Adhesive Tapes? If your birthday has a number in it, you’re on the list of people who could use adhesive tapes. Everyone has a need at some point in time, some more than others. Find out what suits you best by browsing our models available. 1-year warranty on any tape you select. Pre-printed FRAGILE tape lengths available. 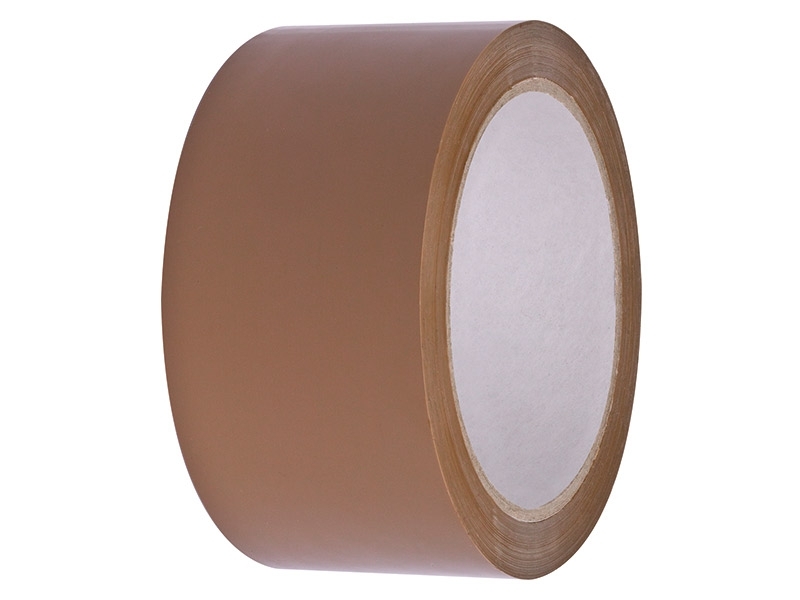 Clear or brown packaging tape in 50 or 75mm widths. All rolls come in 66m lengths.